50% cotton 50% polyester. 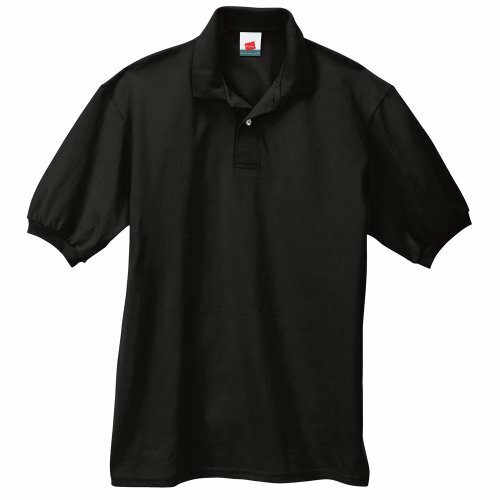 made with up to 5% recycled polyester from plastic bottles. welt collar. tag-free neck label. clean-finished placket with two pearl buttons. rib knit cuffs. double-needle bottom hem.